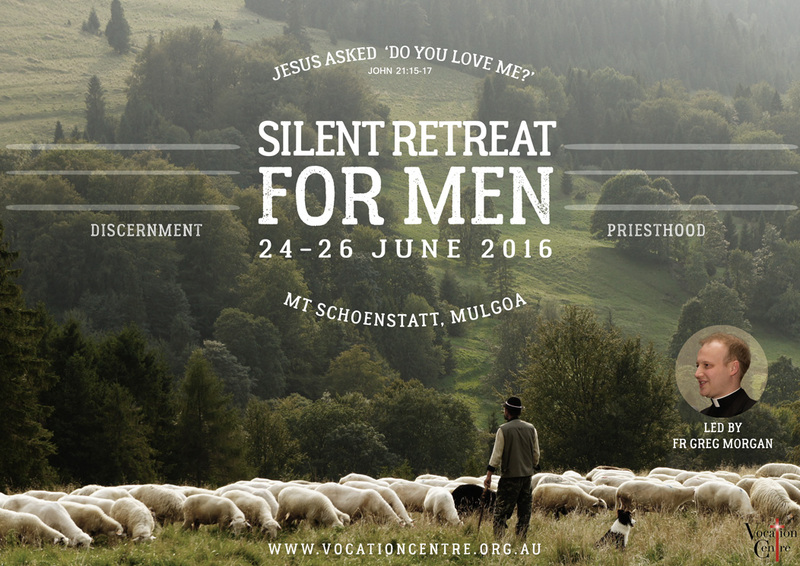 Men who are considering a vocation to the Priesthood are invited to spend some time in silence at this silent retreat. The retreat will be lead by Fr Greg Morgan, a young Australian priest and doctoral student at Cambridge University. The cost of the retreat is $100. Note: Participants of this retreat must be 18 or over.